Summer in Butler County | Visit Butler County Pennsylvania! Hello, Summer! Longer days, funnel cakes, street festivals, watersports - what's not to love? Follow Butler County Tourism's board Summer Lovin' on Pinterest. Moraine State Park is a great place to start your outdoor fun! Moraine offers just about every outdoor activity you can think of: biking, boating, disc golf, fishing, geocaching, hiking, picnicking, swimming, wildlife watching and windsurfing. 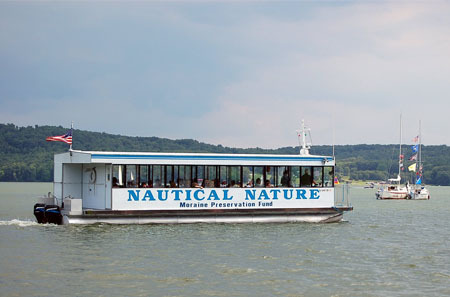 Head out on Nautical Nature, Moraine State Park's premier attraction, a 37-passenger enclosed pontoon boat offering tours on Lake Arthur. Participate in an environmental education program at one of our parks (Moraine, Jennings Environmental Education Center and Alameda Park). Go golfing on nearly a dozen golf courses, all within a half hour’s drive of each other. Get the gang together for s’mores and good times at one of our campgrounds. Other great places to get out are the North Country Trail, the Butler-Freeport Trail and Todd Nature Reserve – enjoy hiking, biking, geocaching and wildlife watching. Not only do these places offer a wide range of summer activities, they also host special events for some additional fun! Sit back, relax and enjoy some free popcorn as you savor summer nights under the stars watching movies on the big screen! Head to Starlight Drive-In for some classic entertainment, or check out Alameda Park, Cranberry Community Park and YMCA Camp/ARMCO Park, who all offer free movie series. Some nights even include swimming! Looking for that fresh summery taste? 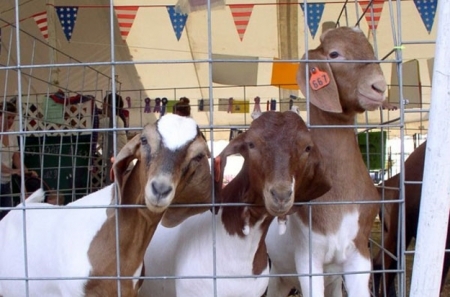 Over the course of the summer there will be several opportunities to experience the taste of farm fresh foods and entertainment. 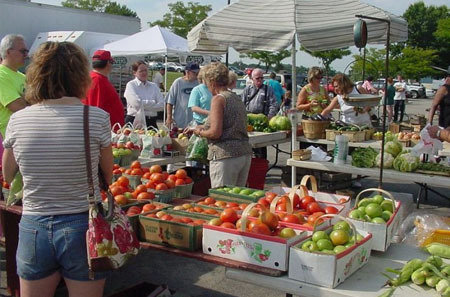 To grill up your own delicious eats, pick up some fresh local goods at a nearby farmers' markets. There are lots of different ways to enjoy sports in Butler County. Try Night Disc Golf at Alameda Park, head to Lernerville Speedway to watch races, even get out and go to a ball game when the Butler BlueSox play home games at Kelly Automotive Park. Check out the calendar for special events! There is nothing like live music to relax you. There are outdoor concerts all over the county! 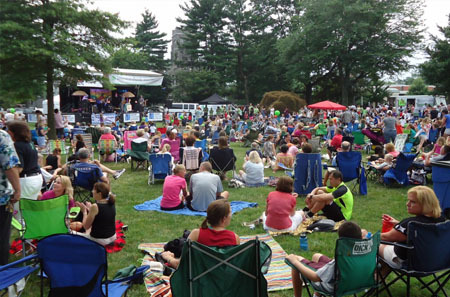 Check out our calendar for free concerts from Alameda Park, Butler Downtown, Cranberry Community Park, Cranberry Municipal Lawn, Harmony in the House Concerts and Zelienople Community Park. Pack in as much fun as you can. Time is sure to fly this summer in Butler County!